For over sixty years, Bronstein Van Veen has been regarded as one of New York’s preeminent family law practices. 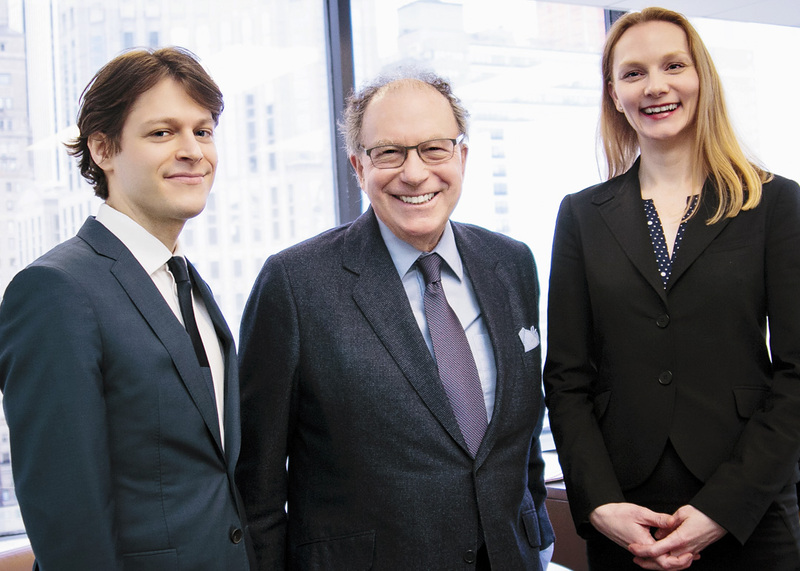 Founded by Eli Bronstein and Henry Van Veen in 1947, the firm litigated a seminal case in international matrimonial law to the Court of Appeals in the early 1950s. Thereafter, the firm’s reputation for experience in that area grew. Peter Bronstein joined the firm in 1968 and has been a leader at the New York matrimonial bar for over forty-five years. The firm’s culture has been built around the principle that being effective courtroom litigators is the best assurance that a good settlement will be reached—whether the case is mediated, negotiated or tried to conclusion. This approach has proven successful in custody as well as financial cases. The firm has handled many cases involving complex financial issues for bankers, executives, entrepreneurs, professionals, entertainers, athletes, and artists, as well as for members of families with significant assets, and for their spouses. Rather than spreading our resources thinly, the firm has made a conscious decision to limit the volume of cases to matters that warrant our concentrated efforts, allowing a level of personal commitment our clients appreciate.